With more than 25 years of auto collision repair service, Secaucus Auto Body knows what it takes to ensure your vehicle is repaired with the highest quality standards in the automotive collision repair industry. 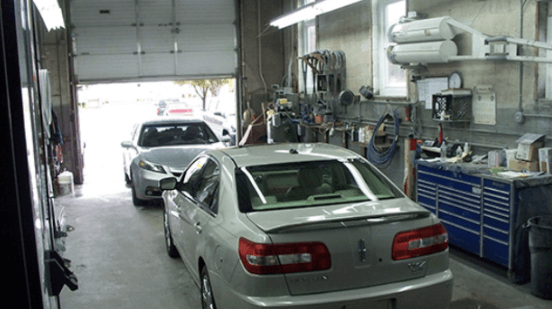 We offer 1,500 square feet of shop space fully equipped with the latest tools and equipment available to provide you with a streamlined, hassle-free collision repair process. We are dedicated to providing an exceptional collision repair experience from the first point of contact. 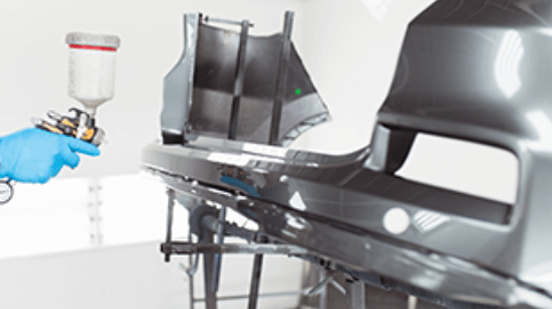 Our knowledgeable and friendly staff will answer your questions while a team of technicians will apply their expertise to all your collision repairs and auto body work. If you are in need of mechanical repairs, directly next door is S and S AUto, a mechanical repair shop we have partnered with for many years and have more than 50 years of combined experience serving you to get you back on the road safely.